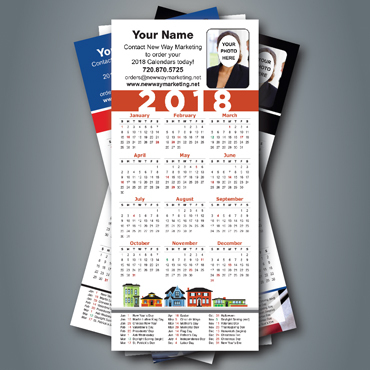 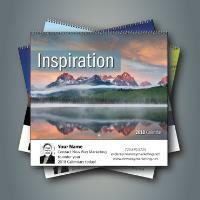 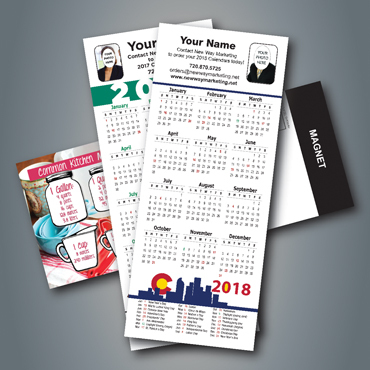 Custom printed calendars are one of the most effective forms of advertising. 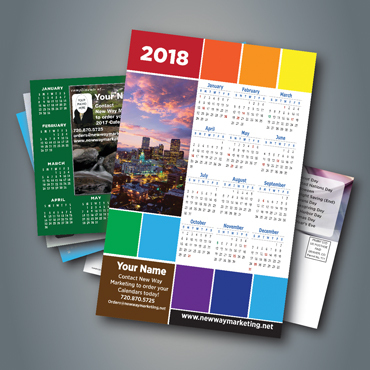 every day of the year like a beautiful full color calendar. 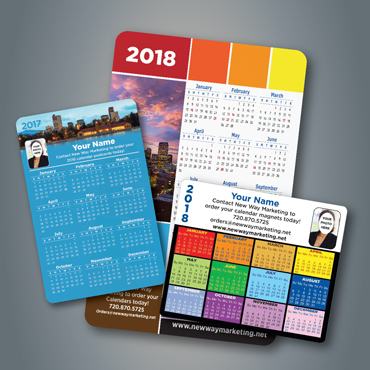 Large Wall or Desktop Calendars and more! 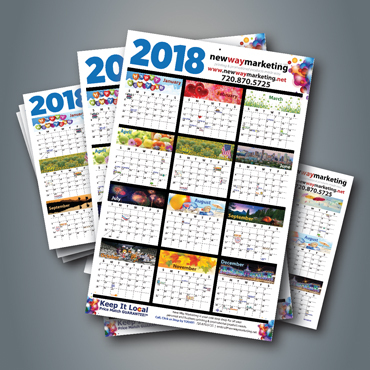 All Calendars are updated with 2019 dates & information. 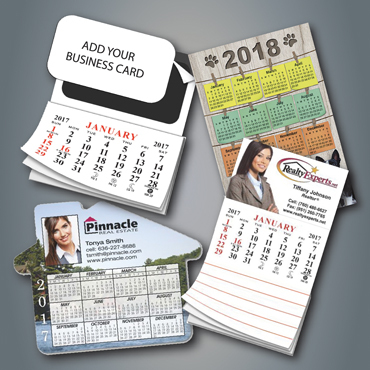 Samples shown are for style only. 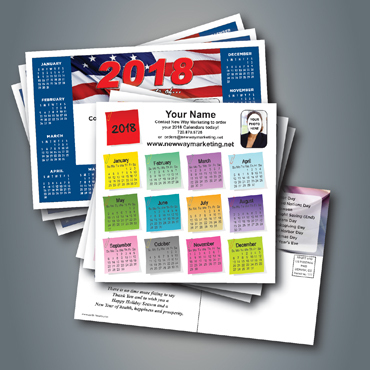 2019 Calendar Designs available now!